Welcome to Flow Fitness Training! My name is Melissa Weigelt. As a fitness instructor, personal trainer, and provider of continuing education for fitness instructors, I have the opportunity to assist others in reaching their fitness goals. Feel free to explore my website further for information regarding the services I offer. 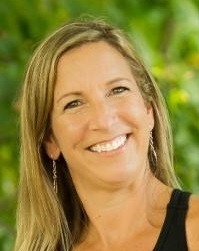 Melissa Weigelt is an ACE Certified fitness instructor, NASM certified personal trainer, and vinyasa yoga instructor with 20 years experience in the fitness industry. She has completed the 200 hours of training required to be registered with the Yoga Alliance. She has an MS degree in counseling which has enhanced her ability to assist others in reaching their goals in fitness, wellness, and personal development. 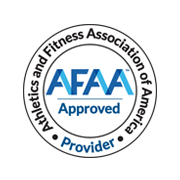 As an AFAA and ACE approved provider of continuing education for fitness instructors, an elevateEDUCATION PRO Trainer, and a regional master trainer for BOSU®. Melissa truly enjoys sharing her knowledge and ideas with others. Her hands-on, down to earth teaching style, creativity, and strong technical knowledge allow her to deliver fun-filled, unique workshops that assist instructors in staying up to date with trends in the fitness industry. 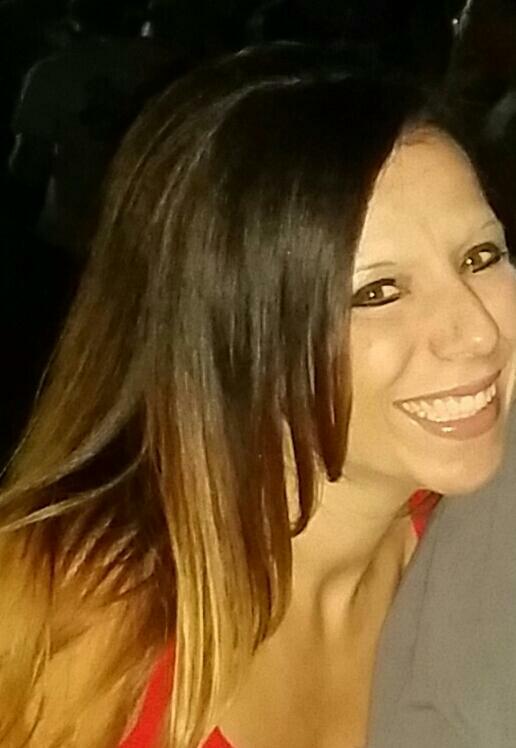 Jen Burke is a dynamic presenter from Rochester, NY. She is a provider of continuing education for ACE and AFAA, and she holds certifications in PiYo Live, TurboKick, TRX, and Kettlebells, to name a few. She began her teaching and fitness career at a martial arts dojo in Rochester, NY and then bridged into group exercise. She is known for her energetic and fun approach to fitness, and she truly enjoys assisting instructors in learning new skills and teaching strategies. Join Jen for a workshop soon! 3D XTREME™ powered by BOSU® is a unique, high-intensity, team-oriented workout that combines functional, integrated, total body training with explosive cardio and interactive team challenges to get maximum results in the minimum amount of time. Designed to utilize BOSU® Balance Trainers and other equipment common to most clubs, 3D XTREME™ powered by BOSU® is the perfect solution for large or small facilities looking for new programming that incorporates the Balance Trainer. Do you love strength training but need new ways to keep things interesting? This workshop will introduce unique strength and conditioning exercises and review fun ways to manipulate the sets and repetitions to offer maximum challenge for your students! Learn a variety of protocols that you can apply to all the classes you teach. This workshop brings strength and conditioning to the next level! This workshop covers the best of cardio and strength in a drill based format. Learn new exercises and awesome strategies to get the most out of your students. If your participants need variety and challenge, this is your class! If you are interested in improving strength, endurance, balance, and flexibility, try mindful strength. This class fuses mind-body principles and yoga postures with traditional fitness exercises that emphasize core conditioning. Find balance between effort and rest, and learn techniques to help your students reach their fitness goals, while cultivating mindfulness. Metabolic training is all the rage in the fitness industry. Learn strategies to help your students overcome plateaus and achieve weight-loss goals with high-intensity strength training drills that are simple, challenging, and, most importantly, effective! This interactive workshop will give you the tools to deliver classes in a safe and fun way that will keep your clients coming back for more. The BOSU® Balance Trainer is one of the fitness industry's best strengthening and stretching accessories, and this workshop covers both! First, you will learn brand-new athletic, total body exercises and sequences that are designed to functionally strengthen the body from head to toe, and can be used in any type of strength, sculpt or conditioning workouts. Then, you will learn a variety of yoga-inspired stretch sequences that utilize the BOSU® Balance Trainer to make easy stretches more challenging, and tough stretches easier to do! These stretch sequences can be broken up to be used for short and sweet cool-down routines, or connected together for full-length stretch workouts. Don't miss this chance to get the best of both worlds! If you enjoy amazing results from your HIIT workouts but crave a more gentle approach to burning calories, try HIIT Re-Mix! This class provides the results-focused challenge of a traditional high intensity interval class with a more mellow low impact version of your favorite interval and strength drills. Partners can work together in the group ex room to motivate and coach each other to reach their fitness goals. This workshop will review fun and unique partner exercises that focus on strength, agility and cardio training. Get the most out of your students by encouraging teamwork and camaraderie. Are you ready to double the intensity, double the interaction, double the results and double the FUN? This workshop is designed to teach you dozens of brand new drills, skills and sequences using two BOSU® Balance Trainers, not just one! Learn how to exponentially expand BOSU® utility simply by doubling down, and walk away with exciting ideas for solo drills, partner drills and team drills that can be used in group fitness, personal training, boot camp, kid's programs, circuit training and sport conditioning. This challenging workout utilizes circuit training principles and combines compound strength exercises with unique HIIT drills. WOW your students with new moves and intense drills that will challenge them in new ways. Set up stations utilizing a variety of equipment in this fast-paced, non-stop exercise experience. Your students will love this social approach to fitness fun! This workshop will cover practical information to help you design an effective and engaging group strength and cardiovascular conditioning class. We will review the most relevant and up to date principles of class design and teaching skills. Leave this workshop with templates and tools to evolve your classes over time. This class will be helpful for new instructors who want to apply the theory they learned from their initial certification and for veteran instructors want to learn some updated techniques to keep the creative juices flowing. If you would like information regarding hosting a workshop, please contact Melissa Weigelt at 315-247-6452 or via email at Melissa@flowfitnesstraining.com.